Info : Half hand made fine teapot. Work well, no leaks. 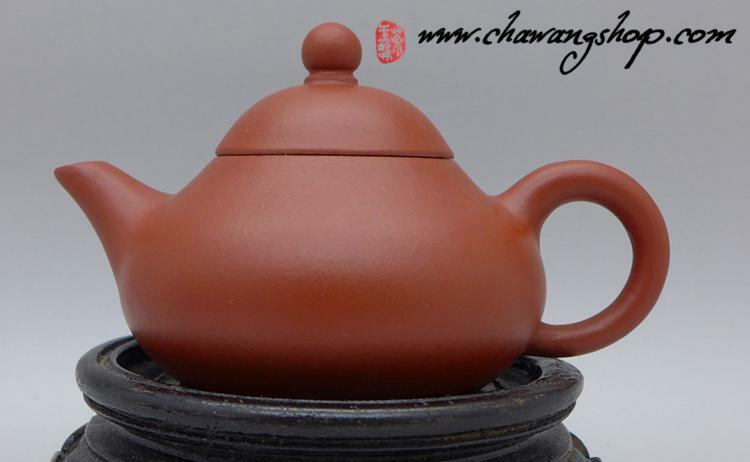 Great teapot for oolong tea.